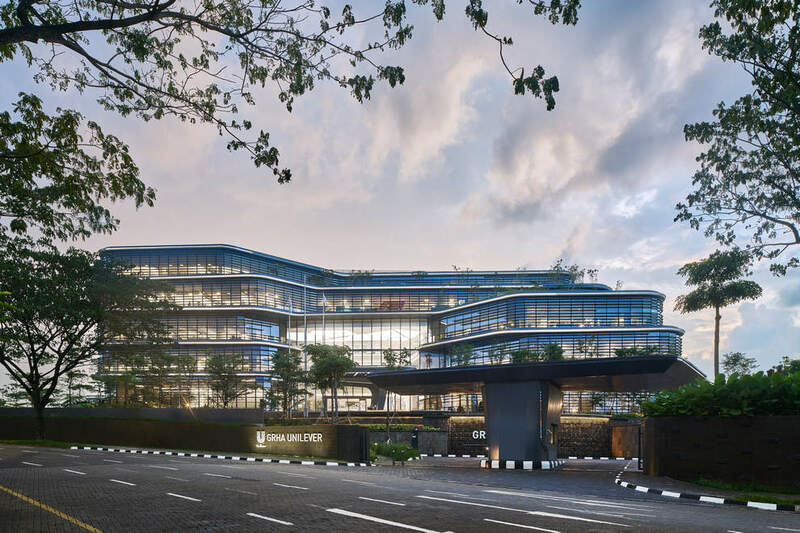 Three projects for which Inhabit provided façade consulting services have won awards in the 2018 DFA Design for Asia Awards. The Murray Building, Hong Kong, a former government building refurbished into a luxury 336-room hotel, received a Gold Award. Inhabit provided façade and BMU consultancy services for the project. 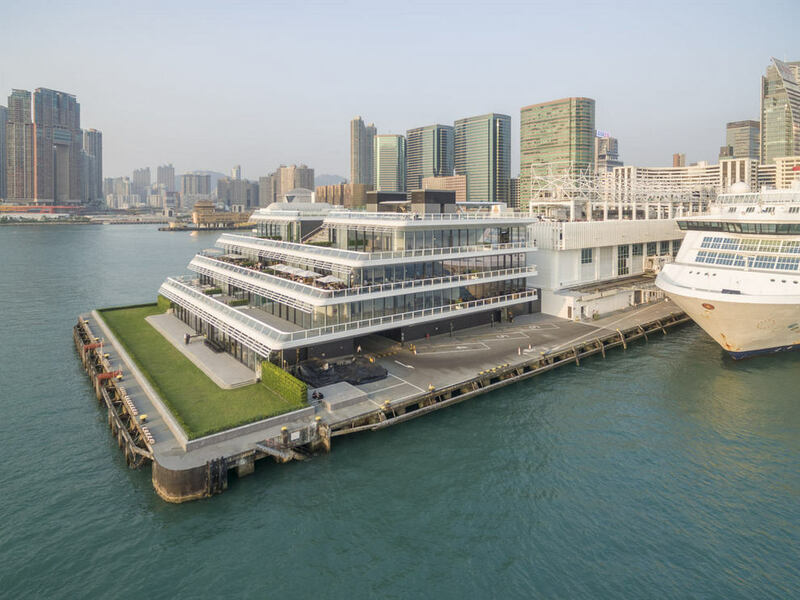 The Ocean Terminal Extension, Kowloon, Hong Kong, received a Silver Award. 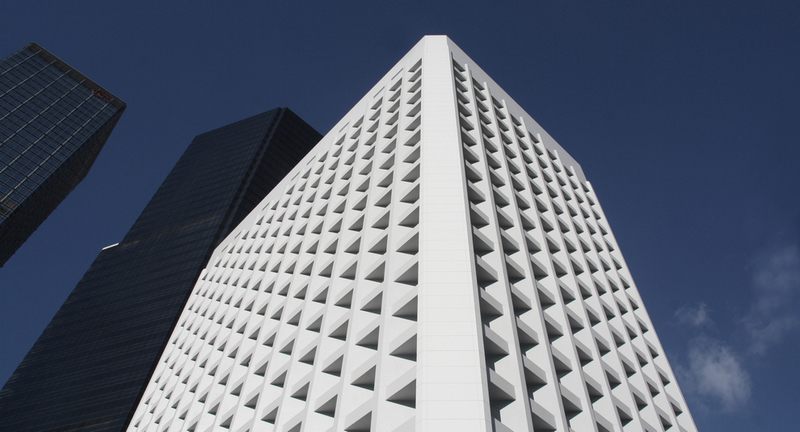 Inhabit provided façade, building physics and access and maintenance consulting services for the project. Unilever Headquarters, Jakarta, Indonesia, received a Bronze Award. Inhabit was responsible for the lighting, building physics, full process façade engineering and the access and maintenance and ESD strategies on the project. The DFA Awards celebrate design excellence and acknowledge outstanding designs with Asian perspectives.